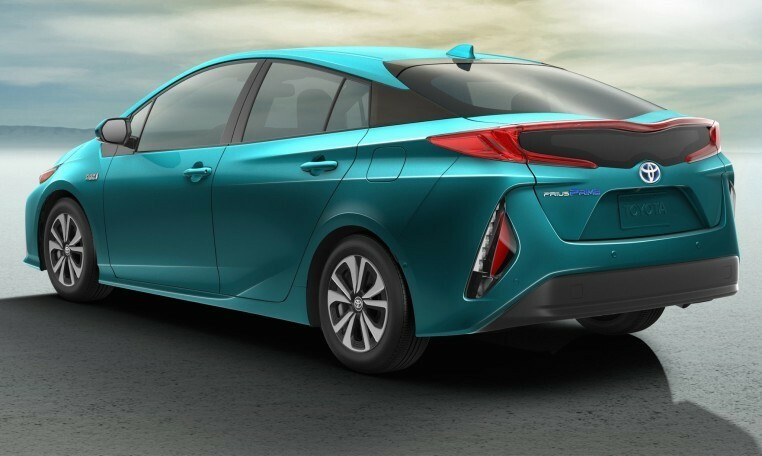 The Toyota Prius Prime is a front-drive hybrid wagon that sits at the top of the Prius sub-model’s size range, above the standard Prius hatchback and the subcompact Prius C hatchback. 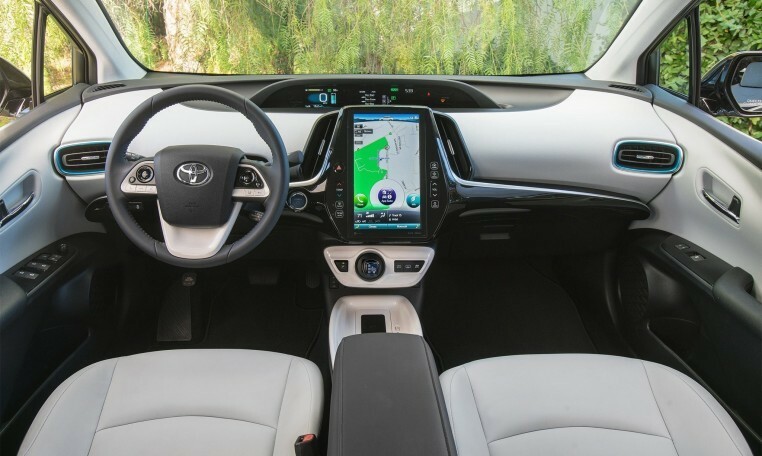 The 2019 Toyota Prius Prime wagon gets the same basic powertrain as that found in the last-generation Prius hatchback, with with a little more oomph: a 134-hp net hybrid system power configuration, using a combination of a 1.8-liter Atkinson-cycle four-cylinder rated at 98 hp and 105 lb-ft of torque, and a permanent-magnet AC synchronous electric motor rated for 80 hp and 153 lb-ft and a 6.5 Ah nickel-metal hydride battery pack. A continuously variable transmission sends power to the front wheels. 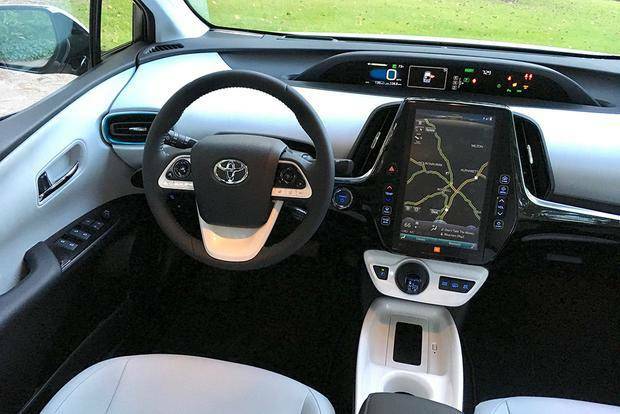 According to the EPA, the 2019 Toyota Prius Prime wagon rates 43 mpg city, 39 mpg highway, and 41 mpg combined—a 1 mpg drop across the board compared to the 2016 model due to more stringent rating procedures for the new model year. 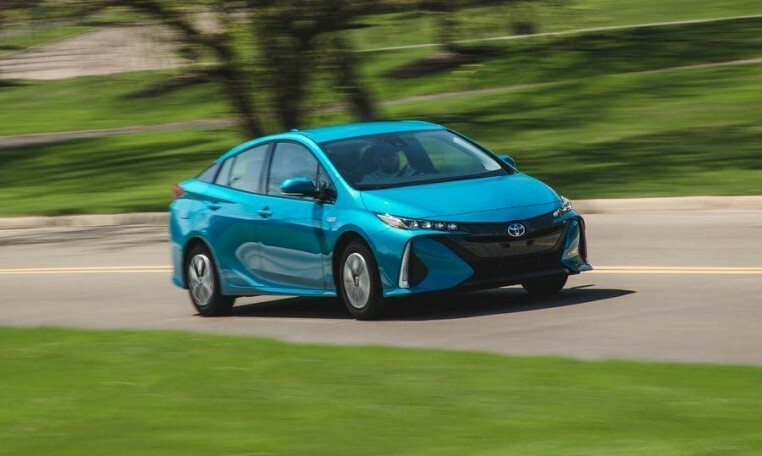 The Insurance Institute for Highway Safety (IIHS) hasn’t yet rated the 2019 model, but rates the 2018 Toyota Prius Prime among its top-rated group of Top Safety Pick+ vehicles. 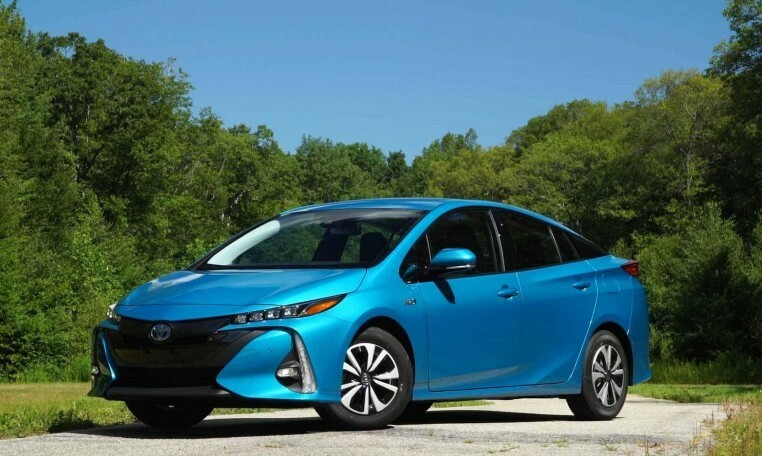 The National Highway Traffic Safety Administration (NHTSA) hasn’t rated the Prius Prime wagon since the 2014 model year, but awarded an overall rating of five stars at the time.